Innovation leaders who want to promote new functions and features can use the label directly on their products to document and highlight the close partnerships they have with their suppliers to the outside world. Reliable supplier relationships are often a key factor in the successful implementation of sustainable aspects such as product quality, regular education and training of employees and improving working conditions. The MADE IN GREEN label makes all of this visible to the consumer. 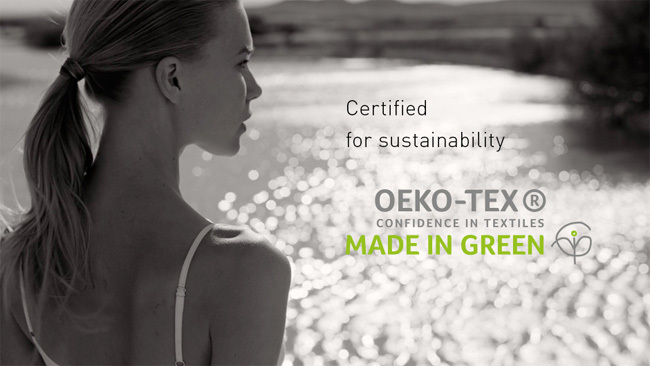 Companies who wish to make their entire supply chain transparent can use the MADE IN GREEN label as a trustworthy sign that their suppliers in countries such as China, India and Bangladesh also adhere to agreed quality standards and working ethics.